The International Day of the Girl Child is an important platform for each of us to take account for our responsibilities to girls in our country. For the sport sector, we ask ourselves, have we delivered for girls? Have we listened to the girls in our programs? Have we sought out the girls who are excluded? We also use this day to celebrate girls, the girls who are playing sport, who are being active, girls who are leading their peers, girls who are committed to their dreams and who stay in school or get back into school. We continue to advance the understanding that physical education for girls is significant to girls’ development and contributes to reinforcing their education in other core areas that are focused on by our education system. But a brilliant mind in a physically inactive body will be limited in what can be achieved and the quality of life. 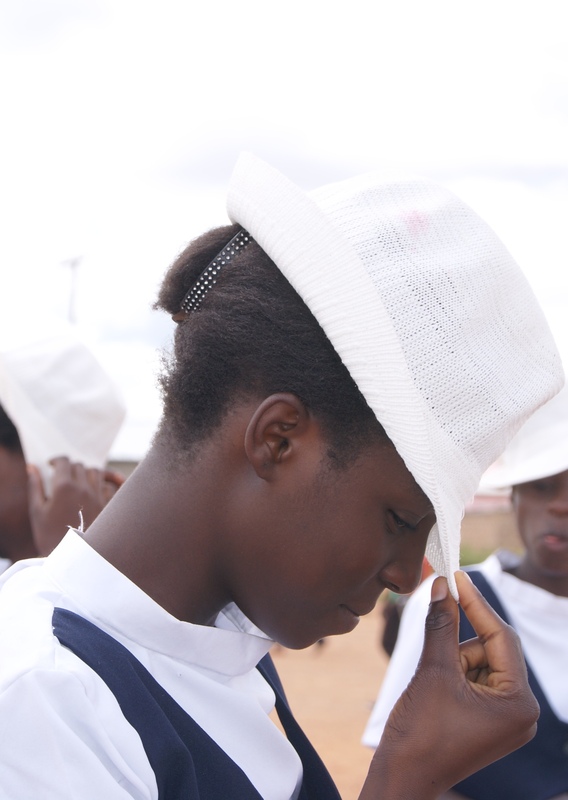 On this day, we remind ourselves of the work ahead of us, to secure the girls’ future by securing their girlhood. Vulnerability to abuse remains a key concern in our sector and community; we join with the rest of the world in taking a stand against child marriages and pregnancies. We are doing this by equipping girls to speak for themselves, to stand for their rights and to act towards their empowerment. On behalf of NOWSPAR we call upon all stakeholders in sport to act for and with girls, to acknowledge their aspirations, voices and needs and to protect their girlhood. The effort to secure women’s right to sport and through sport is a global challenge. We share with you here some thoughts, opportunities and resources from around the world.